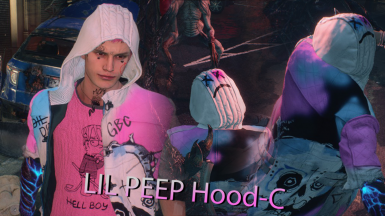 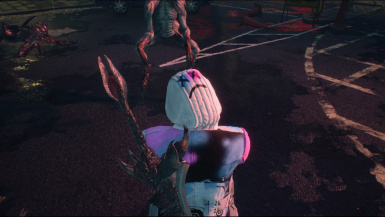 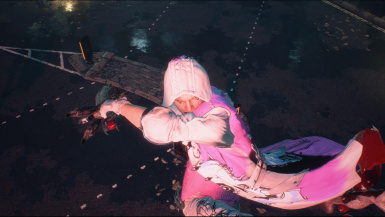 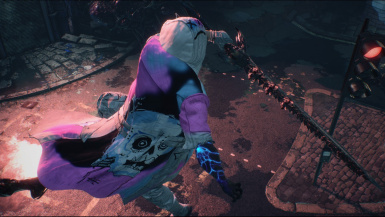 Nerozation changed some attributes to Lil Peep (Nero) Mod: File 'Lil Peep Hood-C (Nero) Mod' category changed to Updates. 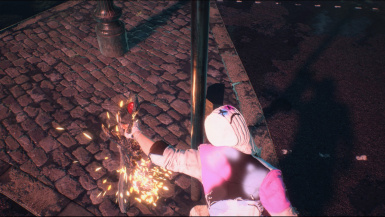 Nerozation changed some attributes to Nero DMC4 type Color: File 'Nero DMC4 Color -EX- 2.0' category changed to Main Files. 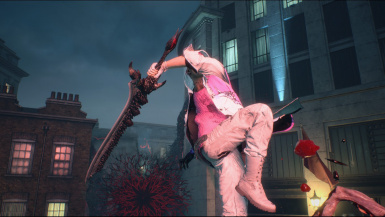 Nerozation changed some attributes to Nero DMC4 type Color: File 'Nero DMC4 Color -Default- 2.0' category changed to Main Files. 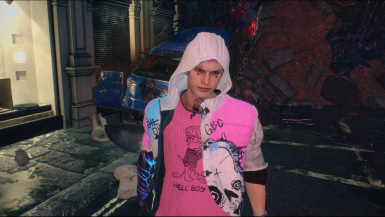 Nerozation changed some attributes to Nero DMC4 type Color: File 'Nero DMC4 Color -Default-' category changed to Old versions.